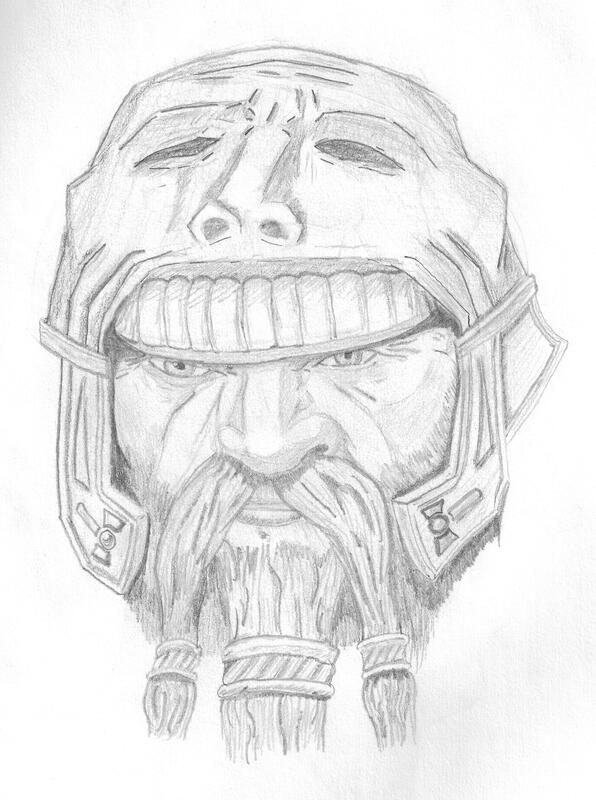 This entry was posted in All Things Allwyn, The Soulstone Prophecy Series and tagged dwarf by Thomas Quinn Miller. Bookmark the permalink. Read your initial book and enjoyed it. Also read your thoughts on the next installment. I read a lot of action fiction (Cussler, Clancy, Berry, McDerrmot, Rollins, etc) as well as history and historical novels. The thing that makes a “story” drag for me is the author injecting a lot of his/her personal philosophy. I just like a good story and tend to skip over long winded philosophies. Key phrase is “long winded”. I understand the need for adequate background and organization. I think your idea of not “gold plating” it is good. Good luck on the 2nd book. Looking forward to it. BTW, how many of the first book have sold? Hopefully, I get the balance of setting and story right in the second book and don’t drowned the reader in exposition. As for sales, the majority of sales of the first book have been eBooks. As of last month, there have been just over five hundred sold. Which is four hundred and ninety-nine more than I expected. 😉 Thanks for your post and I’m glad you enjoyed the first book! Exactly, the balance between a believable backdrop and ‘death-by-Tolkien’ (or death-by-Herbert if your’e ScFi) is a hard line to walk and part of the individual author’s style. Rather than right or wrong and think it is style or flavour if you prefer. Don’t over think it and finish the second story – I want do know what happens next! I’m working on it, Rick. I want to know what happens, too! Thanks for the comment.